The third edition of the Food & Beverage Show, organized by Maldivian event management and PR company High Rise, will be held from May 3 – 5. This is the third year for the F&B Show to be held. Sun Media Group, which worked as the media partner for the F&B Show in 2016 and 2017 has been assigned as the media partner for the F&B Show 2018 as well. Marketing Manager at High Rise, Maaisha Shujau said a variety of activities will be held during the F&B Show 2018. 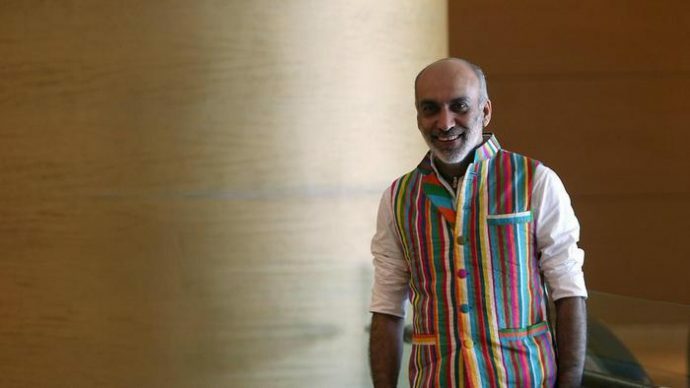 “Lucky draws, food tastings, and the display of a lot of products, including a lot of products available in the Maldivian market and special promotions for Ramadan,” said Maaisha. The main sponsor of the F&B Show this year is Sunny Enterprises. The co-sponsors are Maldives Gas and Astrabon. 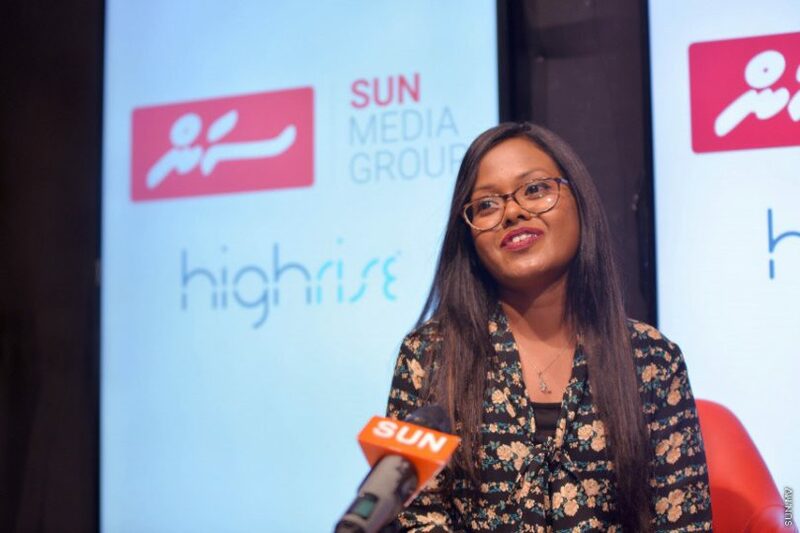 The Chief Operating Officer at Sun Media Group, Minha Faiz Rashad said the media company was delighted at the opportunity to collaborate in an event of such relevance to the local population. “I feel that with the month of Ramadan coming up, such an event is very useful. Having so many food products available at a low price under one roof is a huge relief,” said Minha. Minha thanked High Rise for its trust in Sun Media Group. “Sun’s business team will deliver regular updates regarding the F&B Show. I take this opportunity to express appreciation for the hard work of the Sun’s business team,” said Minha.